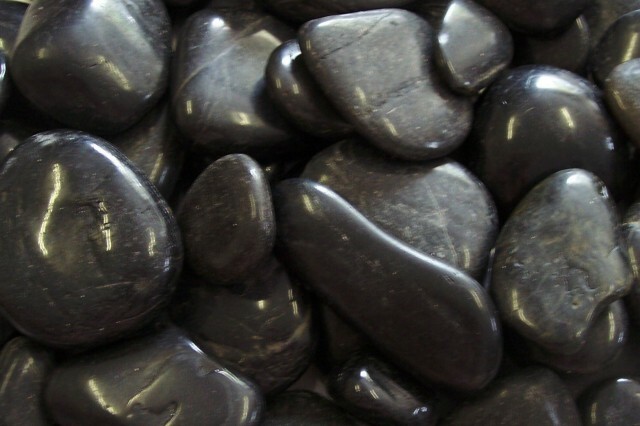 Decorative polished pebbles are great for hiding the top of the Fountain & Formal Falls Basins. Pebbles average 1” to 2” in size and come in 40 lb bags. One bag covers approximately a 30” x 30” area.